THE caretaker government�s decision to place a ban on the use of subsidised CNG in cars and other vehicles with an engine capacity of over 1000cc is a welcome step. This measure will help save gas � a depleting natural resource � and divert it to the power sector and industry, which, at present, are looking for strong support from the government in order to put the economy back on track. It should also help to eliminate to some extent the untargeted subsidies being pocketed by the wealthy in the name of the poor. While exempting public transport from the ban to provide cheaper travel facilities to ordi-nary people must be appreciated, not including government-maintained vehicles in the list goes against the principles of equity and fairness. 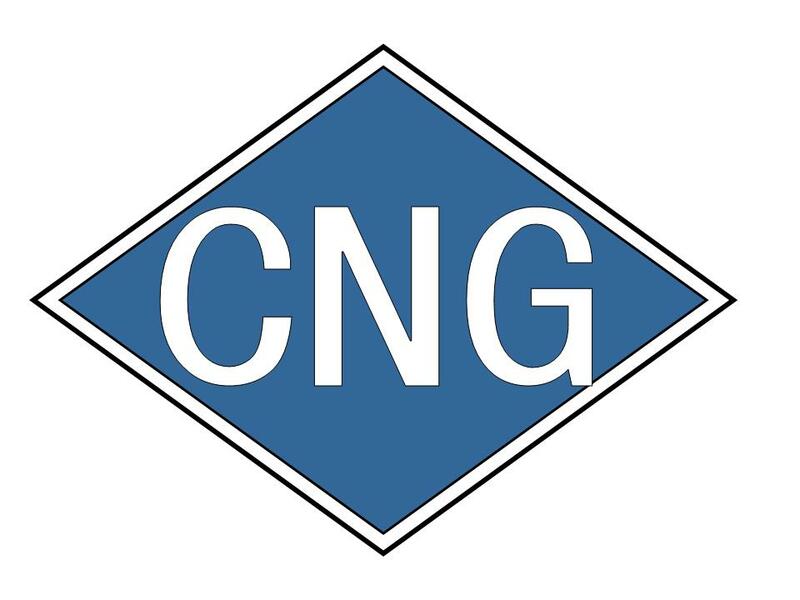 The decision will obviously hurt the owners of CNG stations who have invested billions in this sector over the last decade or so; it will cut their sales and profit margins. Therefore, their association took little time to reject it. It is time the policymakers stood their ground instead of buckling under the pressure of vested interests at the cost of the country�s economy and growth. Ever since the government started encouraging the use of CNG for transport to reduce its petroleum imports in the early 2000s, more and more car owners have switched to this resource to save on fuel costs. Today, Pakistan has the largest fleet of vehicles running on CNG with luxury car owners and CNG station owners being the major beneficiaries. A consensus has developed amongst the economic experts over the years that the government should phase out the use of CNG for private transport and restrict it to public transport alone. The ban should only be the first step in that direction. But, as it turns out, the caretaker government has taken the decision in haste without the approval of the Economic Coordination Committee or the cabinet. Chances are the courts will strike it down unless the judges choose to ignore this legal lapse.